FOR IMMEDIATE RELEASE – DARKNESS DESCENDS AND FLAMES ARISE IN THE Yu-Gi-Oh! TRADING CARD GAME! 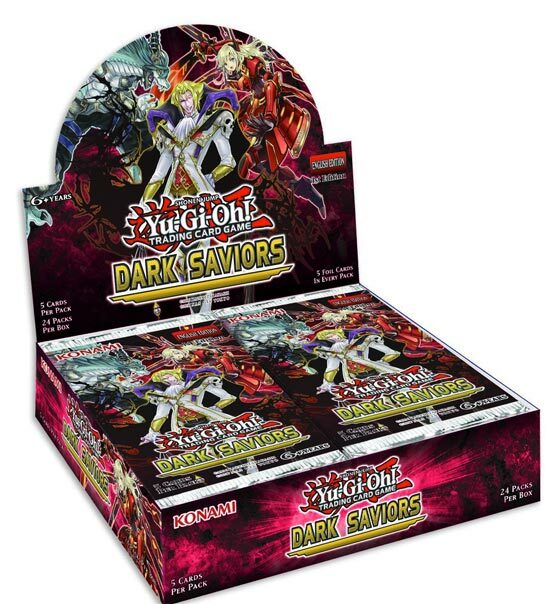 Duelists can get a preview of Flames of Destruction at Sneak Peeks scheduled for April 28 and/or April 29 at participating Official Tournament Stores (OTS). Duelists can find more information and a list of locations here. 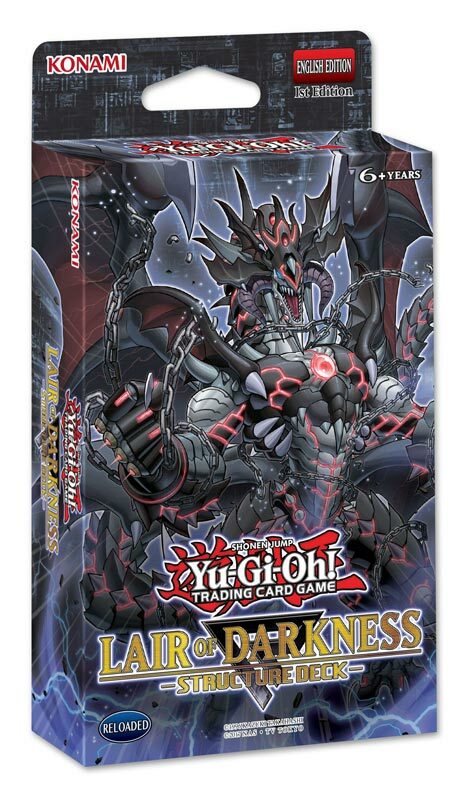 The Flames of Destruction booster pack is available May 4 with 100 cards total: 8 Secret Rares, 10 Ultra Rares, 14 Super Rares, 20 Rares, and 48 Commons. MSRP: $3.99 per 9-card pack. Who will fend off the darkness? How about some heroes Fur Hire! A swashbuckling team of tagalong troublemakers that always travel together, the “Fur Hire” monsters overcome the odds with sheer numbers. Easy to play but powerful on the battlefield, their teamwork makes the dream work for novice Duelists and seasoned competitors alike. Or look to the sky! Soaring high above, the cloud faring heroine known as Sky Striker Ace is armed with an arsenal of high-velocity tech tricks. Each of her weapon modules let her adapt to the situation at hand, and the more modules you play the more powerful they get. Dark Saviors creeps from the shadows on May 25, a 60-card release with 20 Secret Rares and 40 Super Rares. MSRP: $3.99 per 5-card pack.